Come September end, Darden students take to buying ingredients, digging up old recipe books, calling their mothers frantically to figure out how to make that one dish, and basically trying to figure out how they are going to manage cooking like a master chef in between learning how to be outstanding business leaders! 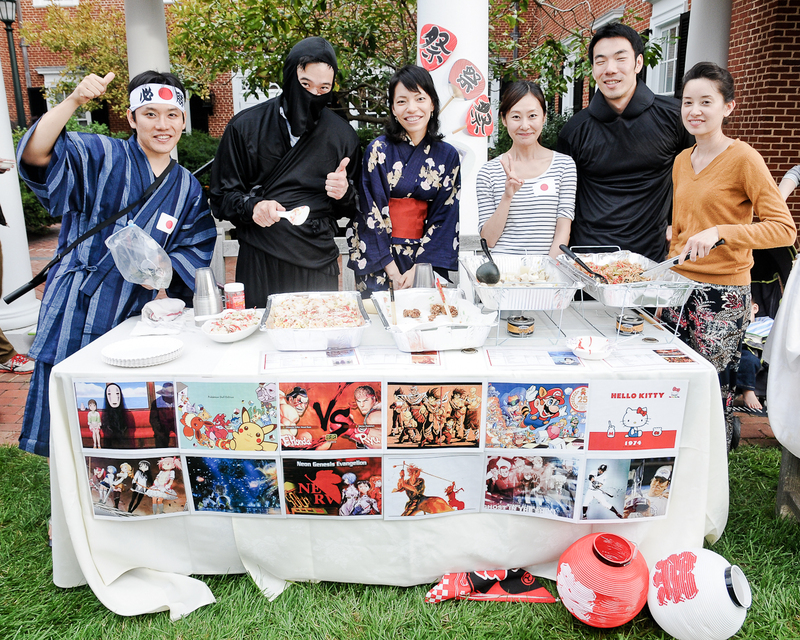 We call this event the International Food Festival (IFF)! 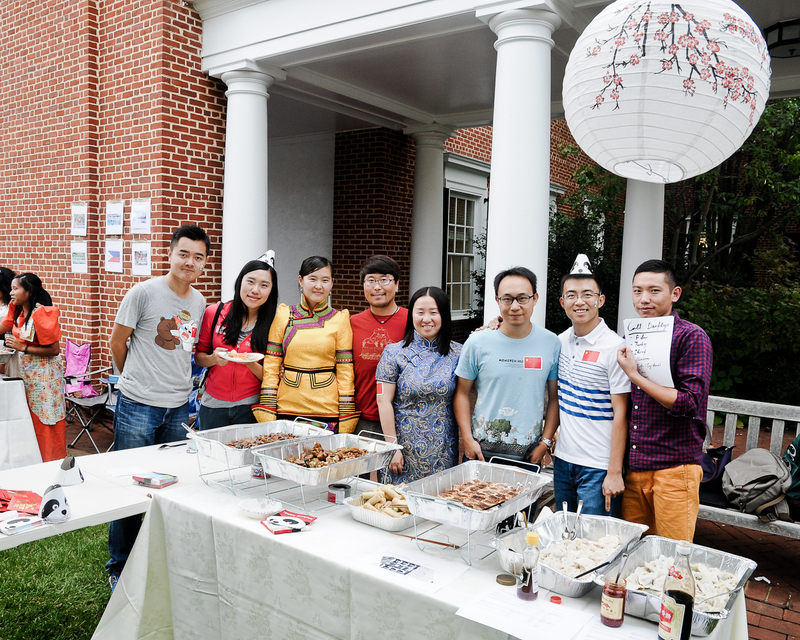 Every year students from 40+ countries around the world present their popular cuisines to the Darden community. Faculty, students and family come together, babies and pets alike to celebrate the vast diversity that the business school has to offer. It’s advisable to start fasting all morning to be able to make it around the numerous mouthwatering stalls at least once before you go back for seconds, of course given there is food still left! Of course I hit the Indian stall the earliest to make the most of the “Channa masala” and the “butter chicken”. Craving spicy Indian food for almost a whole week. Moving on to the all American meat, British chicken sandwiches and salad, Chinese delicacies, Vietnamese rice items, Pakistani chicken dishes with spiced rice, Turkish walnut Baklava, Indonesian summer spring rolls, Israeli Falafel hummus, Japanese sushi, and tons of other exotic cuisines inviting your taste buds to dig in! 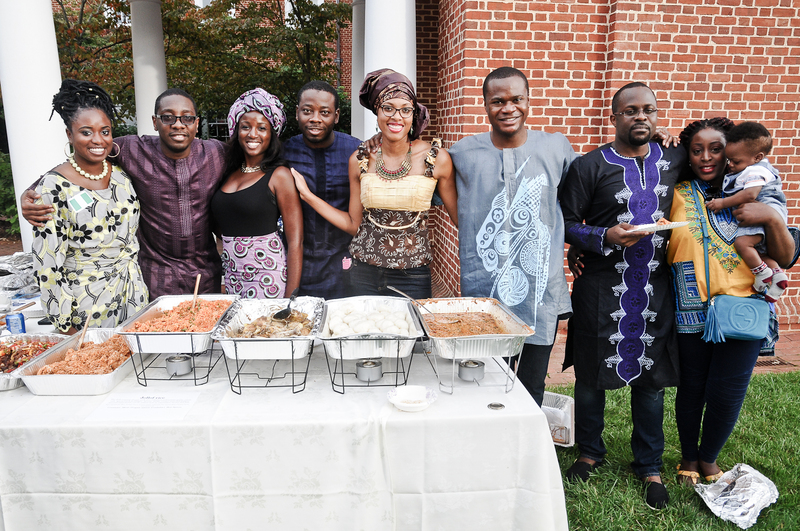 The Darden South Asia Society introduced the diversity pledge which strives to continue spearheading diversity initiatives. 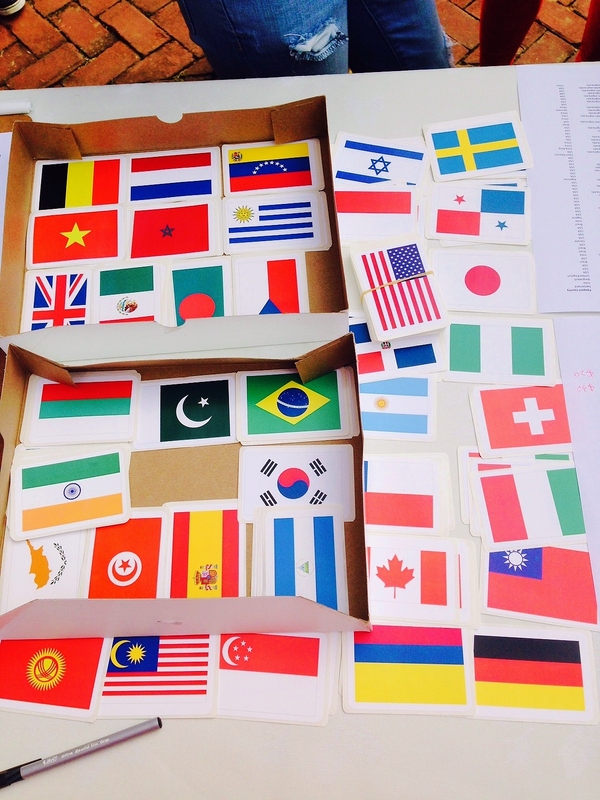 Be it race, nationality, gender, sexuality, background or even your school of thought. Students and faculty extended support by endorsing the pledge during the event. 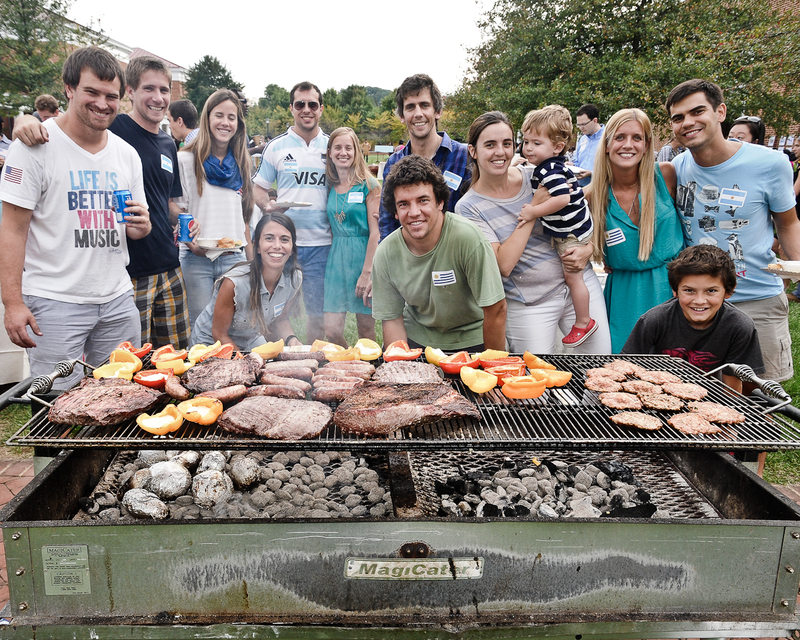 One of the reasons you enjoy two years at Darden is for this very reason. The openness to diversity of thought and being. There is of course no evening complete without dance and music. We had melodious Bollywood numbers, opera singers, violin performances, Japanese dance performances, and of course own very own Bollywood dance numbers ended the evening on a high note with the brave ones taking to the dance floor almost at the drop of a hat! Who doesn’t enjoy shaking a leg to the peppy “Bhangra” beats now and then? So the next time you want to eat around the world in 2 hours, you know where in the world you need to be! Previous Can you read for pleasure when doing an MBA? Next Why you should slow down at-least once a day?